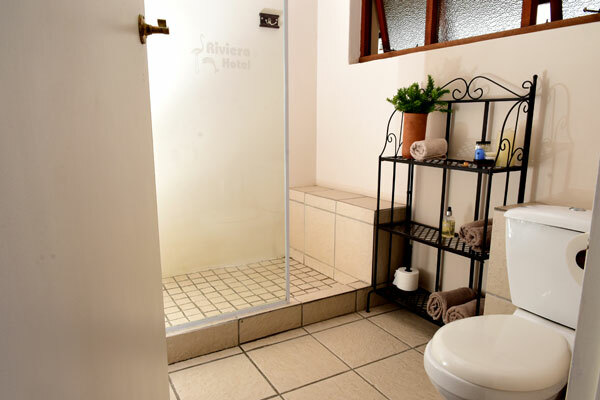 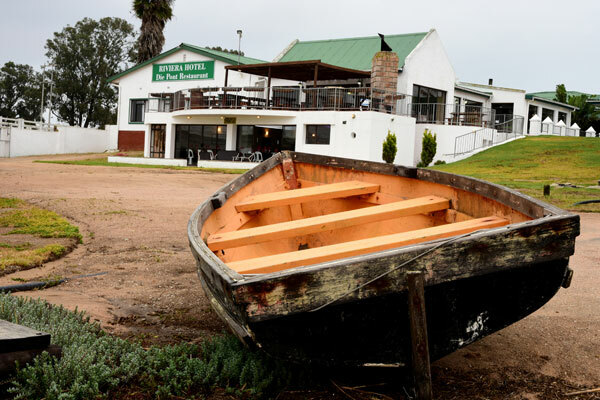 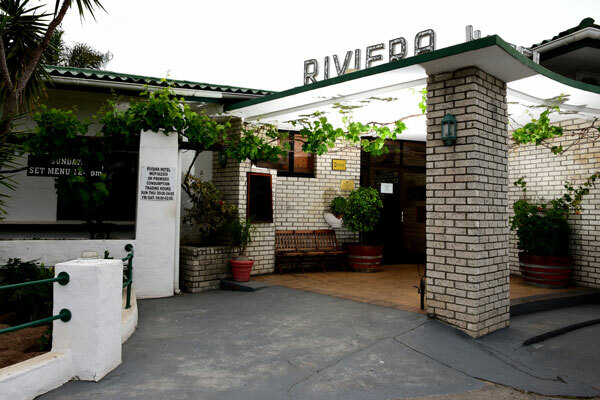 The Riviera Hotel is situated on the Berg River, overlooking the wetland and its abundant bird-life. 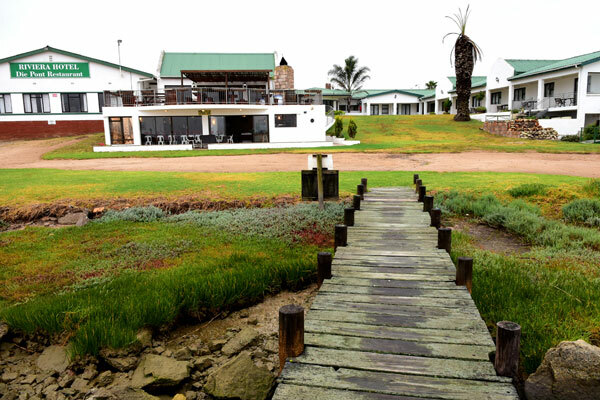 The Riviera mudflat is perhaps the most famous of the Velddrif birding localities and a number of rarities have been seen here. 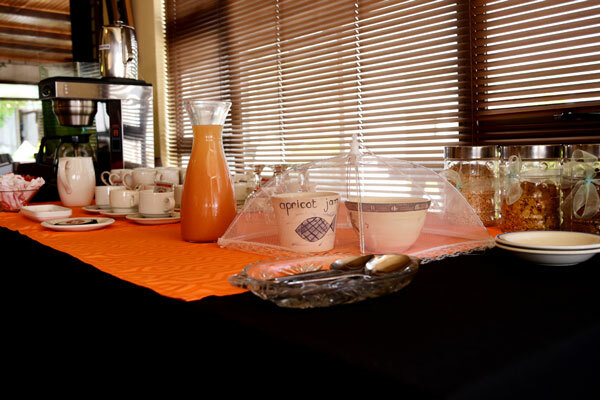 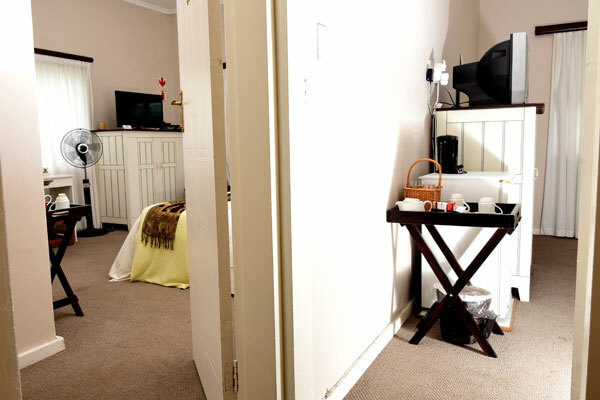 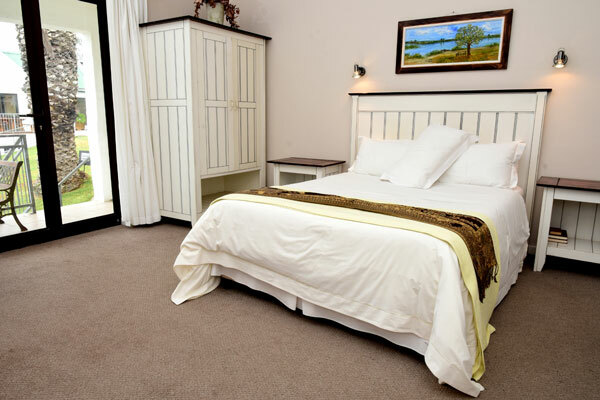 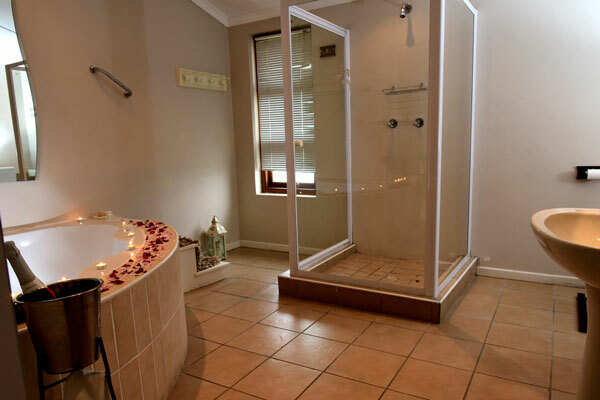 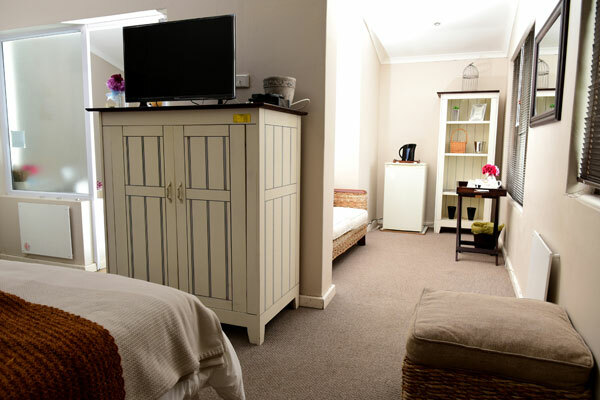 The Hotel offers single and double en-suite accommodation with DSTV and SABC channels. 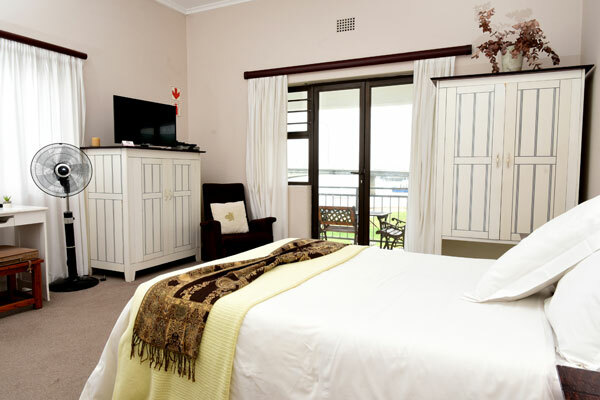 The rooms are spacious and you can enjoy a lovely view of the Berg River from your private equipped patio. 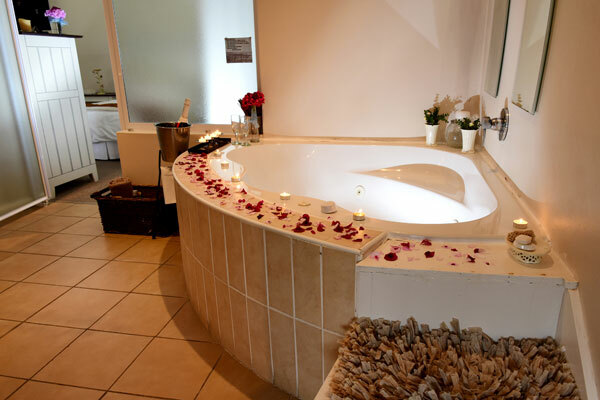 The pride of the Riviera Hotel is its honeymoon suite complete with spa and a lounge to relax and enjoy the view. 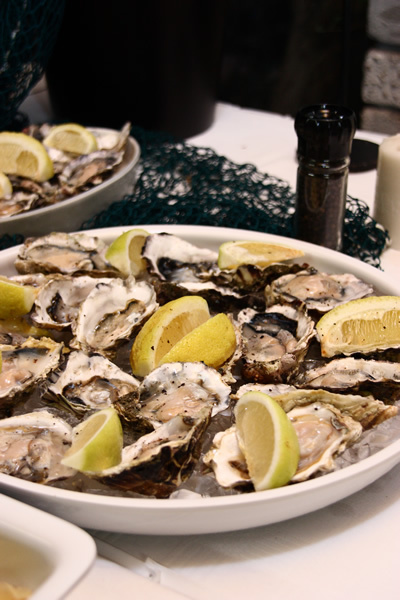 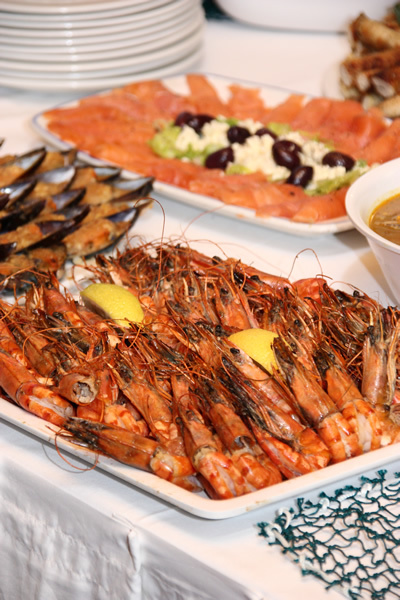 The a la carte restaurant, "The Pont" specializes in seafood. 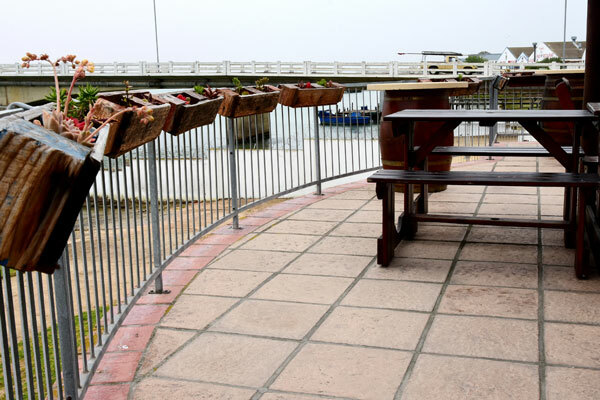 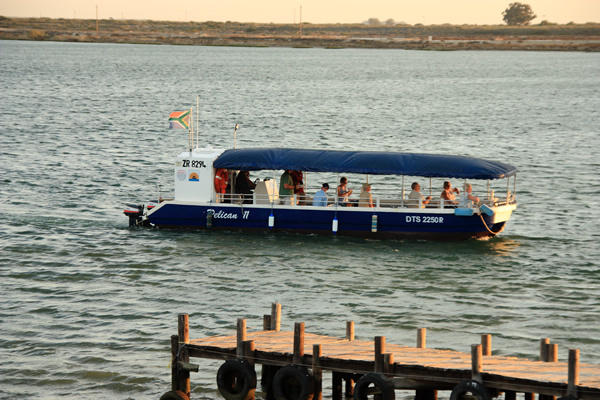 Velddrif is a well-known fishing village and snoek, mussels, perlemoen and crayfish are amongst the popular species found in this area. 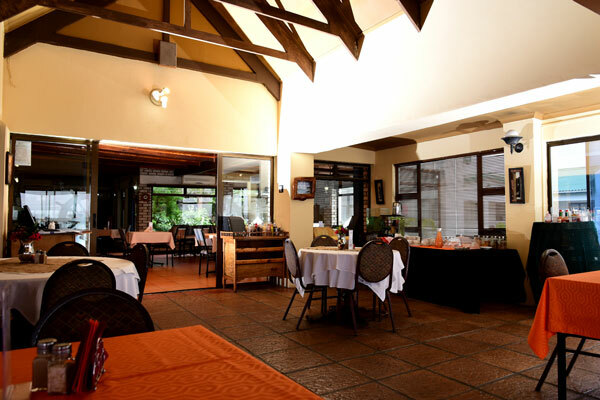 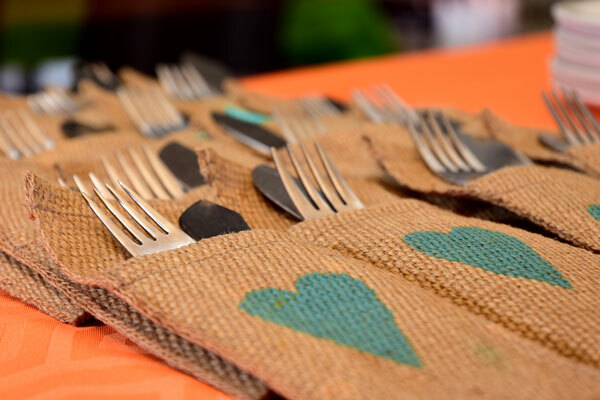 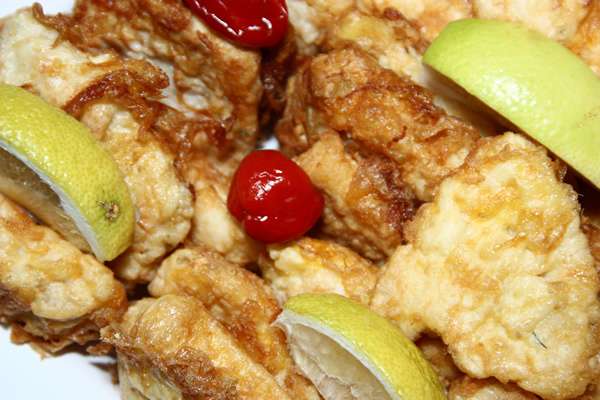 The restaurant is famous for its scrumptious Sunday buffet lunch for the whole family. 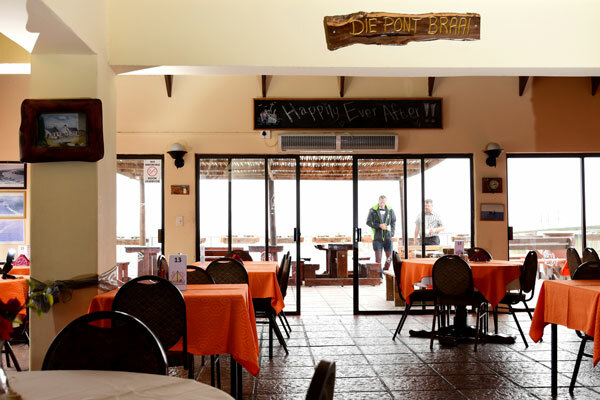 The restaurant also boasts a Christmas lunch that is normally fully booked months in advance. 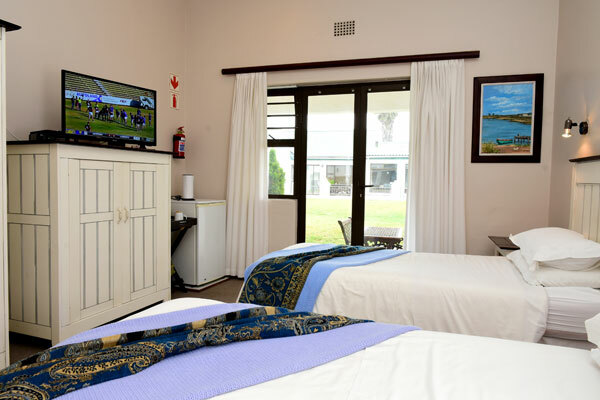 Sport fans can enjoy events on big screen with bar facilities included. 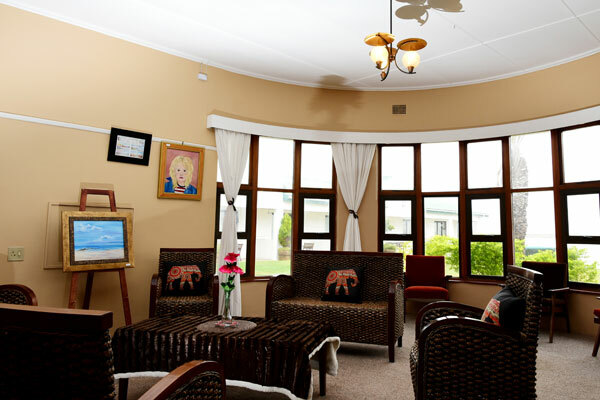 The ladies bar with cosy fire place for the cold winter days and games room is a popular rendezvous. 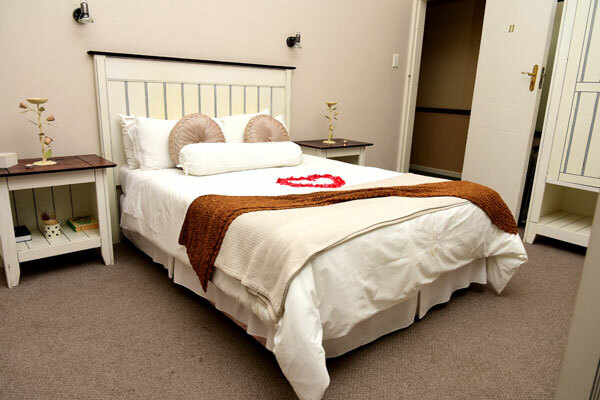 From R930 per room per night. 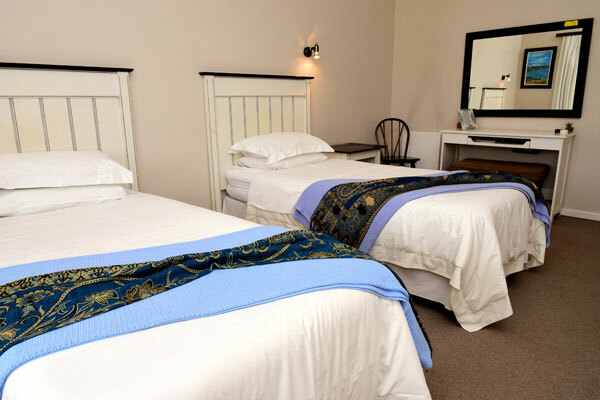 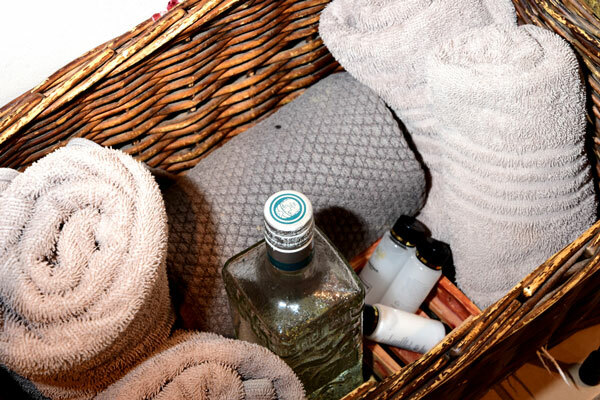 Ready to make a booking / check availability?